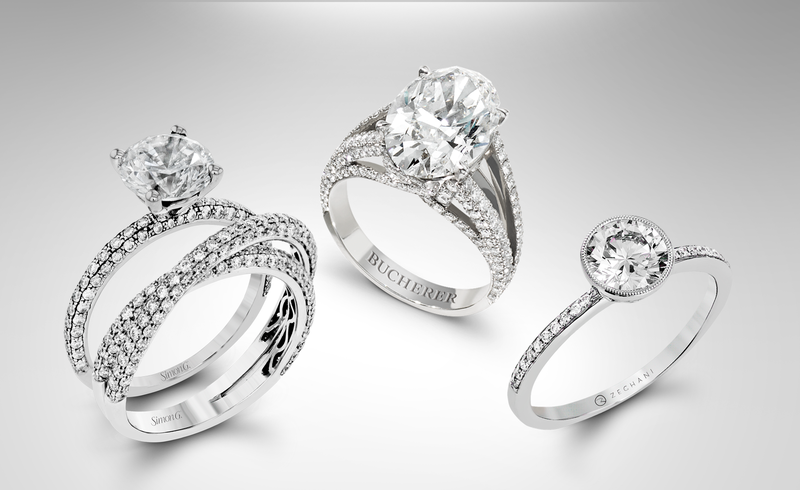 The Hammer collection features unique wedding rings for men and women. 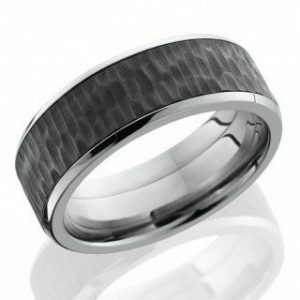 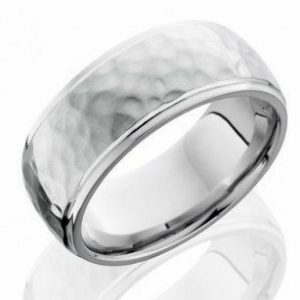 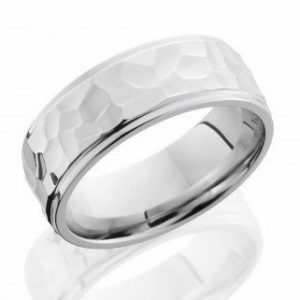 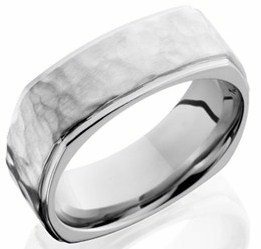 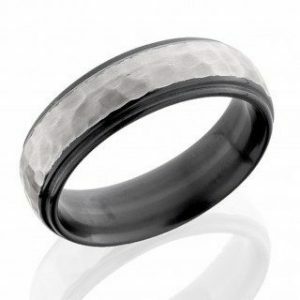 This nicely textured look is very pleasing to the eye and definitely custom because each mark on the ring is achieved by striking the surface with a smooth or rounded hammer. 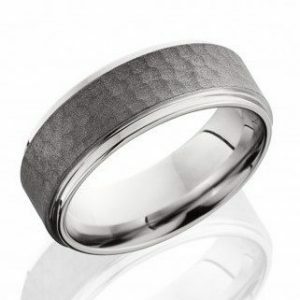 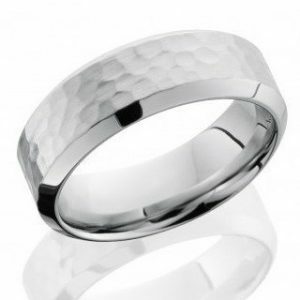 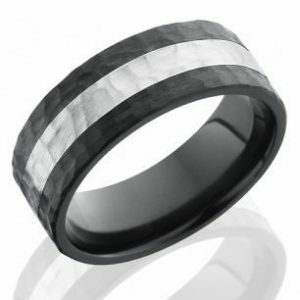 Hammered rings are all uniquely patterned, aggressive or softer, where no two are exactly alike. 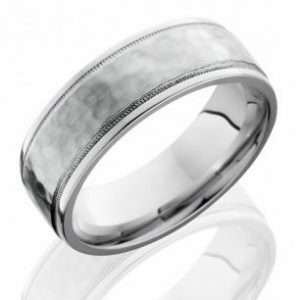 Hammered rings wear wonderfully over a lifetime. 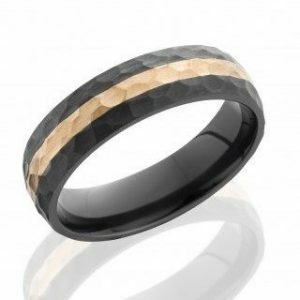 And because they already have an irregular surface, an inevitable ding or scratch on your ring is just part of the ever-emerging look. 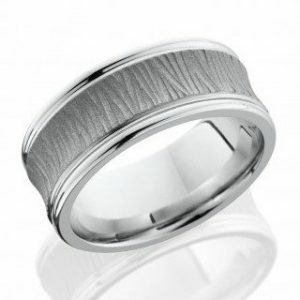 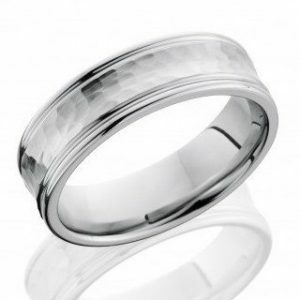 With a hammered ring, you don’t have to worry about keeping your ring perfect and scratch-free, as the impressions or dents from a life lived to the fullest just add character to the ring, perfect for a lifetime.